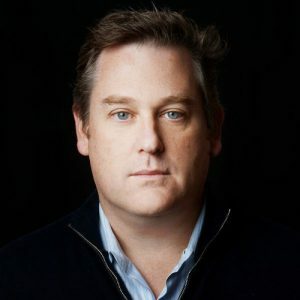 In this week’s episode of the ArtTactic Podcast, we speak with Sean Moriarty, CEO of Saatchi Online, one of the largest online art sites. First, Sean talks about the online model Saatchi Online utilizes and how it differentiates itself from the other players in the increasingly popular online art marketplace. Also, he touches on how things are progressing thus far with their new art advisory service available to their online clients willing to spend a minimum of only $2,500 of art on their site. Lastly, Sean identifies a few key obstacles that still remain for the online art market in order for it to reach its full potential.